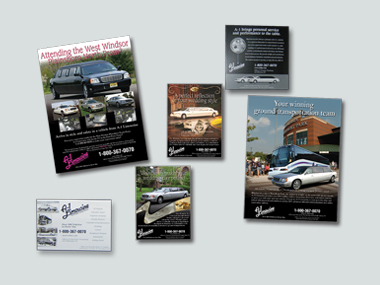 A-1 Limousine is the largest privately-owned ground transportation company in New Jersey, making hundreds of trips each day with a fleet of 300 limousines, vans and motor coaches, primarily for corporate travel with secondary wedding and leisure markets, as well as university campus transportation management. Defend, sustain and expand the client’s established market share and quality-leader differentiation in highly competitive and price-sensitive New Jersey and greater New York markets. CMA has successfully driven A-1’s leadership position over a number of years by implementing annual integrated marketing campaigns which dovetail key messages in print advertising, public relations, direct marketing and interactive communications. 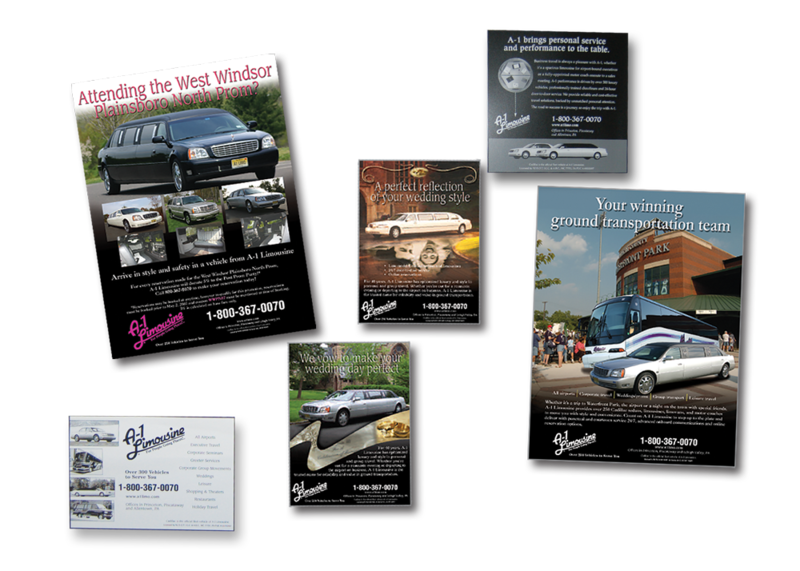 An advertising print campaign, refreshed annually, focused on each target audience and has been anchored by a range of design and copy strategies from corporate collages to award-winning, headline-driven white space ads. 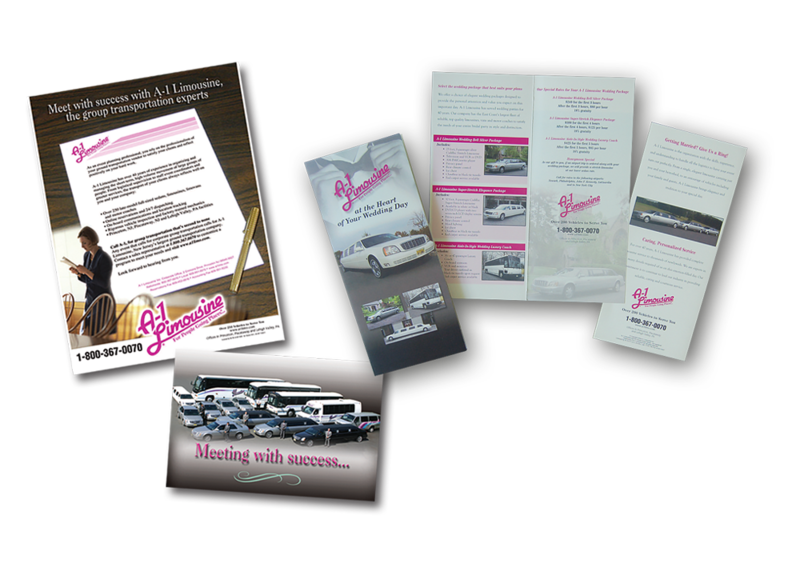 High-impact direct mail was integral to the overall marketing mix as an effective means of targeting specific niche audiences and services, such as motor coaches for corporate sales meetings. CMA’s design and copy for A-1’s website underscored the client’s comprehensive ground transportation options and benefits through a sleek, clean look that supports ease of site navigation and online reservations.Public relations supported overarching leadership branding, as well as promoting the introduction of new services, acquisitions, safety awards, corporate milestones and community involvement in targeted regional business and consumer publications. 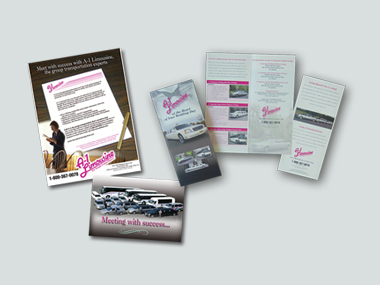 Ongoing strategic and creative approaches enhanced the impact and visibility of A-1’s brand, consistently reinforced by the client’s branding line, “For people going places,” to help keep A-1’s market leadership on the move.